Here at Ree-Cycle we are looking forward to those long summer days and nights and with the clocks going forward this weekend, why not bring your bike to us to get the Ree-Cycle treatment. 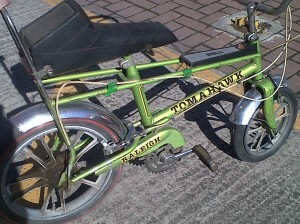 We offer a full repair and revamp service and can even collect and deliver your bike as part of the package. 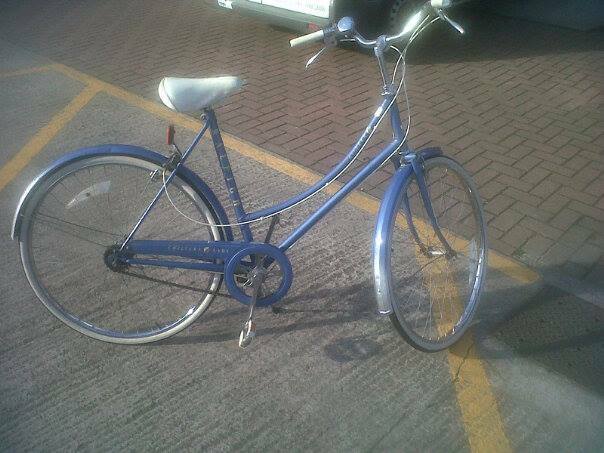 Here is a Raleigh Chiltern beach cruiser which has had a mini spruce up, ready to go back to its owner. Call us on 01709 821515 or info@ree-cycle.net for more information.